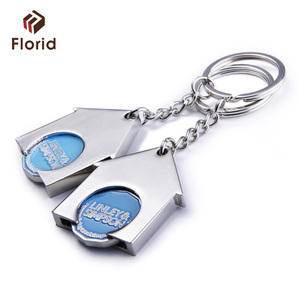 Welcome Item Name Key Chain Model No Size Can be customized Feature Durable, Waterproof, high temperature resistant, QC control. Design 2D/3D/one side logo or double Color Any color and it also can be customized Usage Car Key/Decoration/Souvenir/Birthady gifts/Weeding gifts/etc. Sample Existing Sample Available OEM Sample Lead Time 5 days Sample Charges According to sample details Contact Name Sam Phone +86-18758223744 Website Detailed Images More Products Packing & Delivery Packing Key chain: Each item is packed with an OPP bag and then in a carton. Epoxy: none Packing: individual poly bag Notes: To avoid colors mixed, enamel area must be surrounded by metal lines min. 0.3mm. . all trademarks are shown for reference purposes only. MOQ 300pcs/design supply ability 5,000pcs/week payment T/T . Double fur Pompom keychain Cherry Faux Fur Key chain Bag Car Charm Custom Metal Keyrings 39f * Full of quality control and delivery date control experience. * We accept small volume if you want to test our quality. * Not only produce the existing design but also &ldquo;OEM&rdquo; for you. 3. For weiht more than 200kgs,suggest for ocean shipment if time permission. Ocean shipmet need much longer time, it will be 20-60days for different country. For ocean shipment, it will be 25-45days for different country. 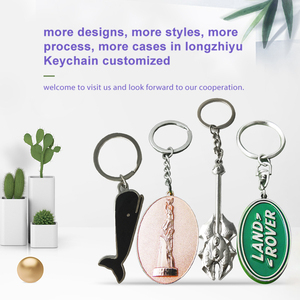 Alibaba.com offers 55,493 metal keyring products. About 80% of these are key chains, 1% are whistle. 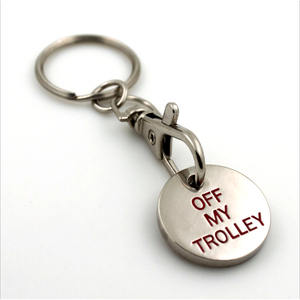 A wide variety of metal keyring options are available to you, such as metal, leather, and plastic. 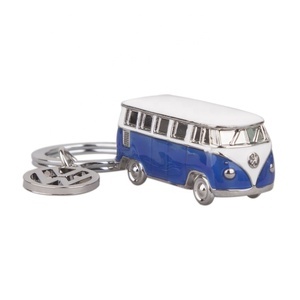 You can also choose from carabiner keychain, coin holder keychain, and bottle opener keychain. As well as from zinc alloy, iron. And whether metal keyring is free samples, or paid samples. 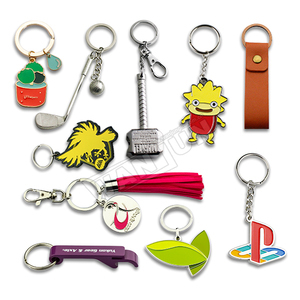 There are 55,307 metal keyring suppliers, mainly located in Asia. The top supplying countries are China (Mainland), Taiwan, and India, which supply 98%, 1%, and 1% of metal keyring respectively. 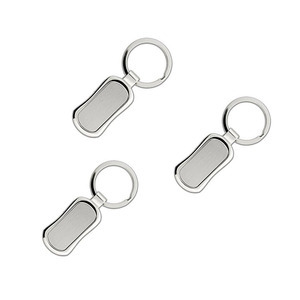 Metal keyring products are most popular in North America, Western Europe, and Eastern Europe. You can ensure product safety by selecting from certified suppliers, including 8,404 with Other, 3,310 with ISO9001, and 1,067 with BSCI certification.